This Sunday we remember the brave soldiers who gave their lives for us in World War One. Over 90,000 Gurkha soldiers served in the British Army during the War, of which more than 20,000 were wounded or killed. Two of these soldiers were awarded the Victoria Cross, Britain’s highest military award for bravery; Kulbir Thapa and Karanbahadur Rana. 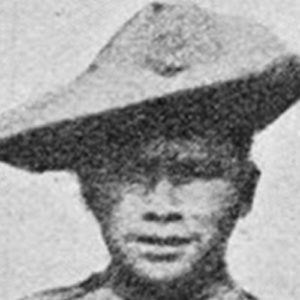 Kulbir Thapa was a 26-year-old Rifleman when he carried three injured comrades through no man’s land to safety whilst being fired at by the enemy in an extraordinary act of courage. For his actions, he received a Victoria Cross in September 1915. It was personally awarded by King George V at Buckingham Palace. He was the first ever Nepali winner of the medal. Karanbahadur Rana was just 19 when he received his Victoria Cross. He was awarded the medal of honour for his actions in Palestine in April 1918. 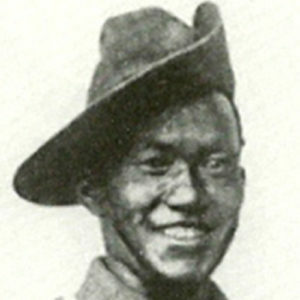 During an attack, Karanbahadur’s bravely protected his fellow soldiers from the enemy with a Lewis gun under direct enemy fire. He bravely removed defects from the gun, which on two occasions had prevented it from firing. This year, the 89th Field of Remembrance at Westminster Abbey was officially opened by HRH Prince Harry on Thursday 9 November. Serving soldiers, veterans and their families gathered together to remember the fallen. Members of the Gurkha Brigade were among attendees and posed for a photo with Prince Harry as well as Gurkha Welfare Trust Director Al Howard, who also attended the opening and planted a cross in remembrance.